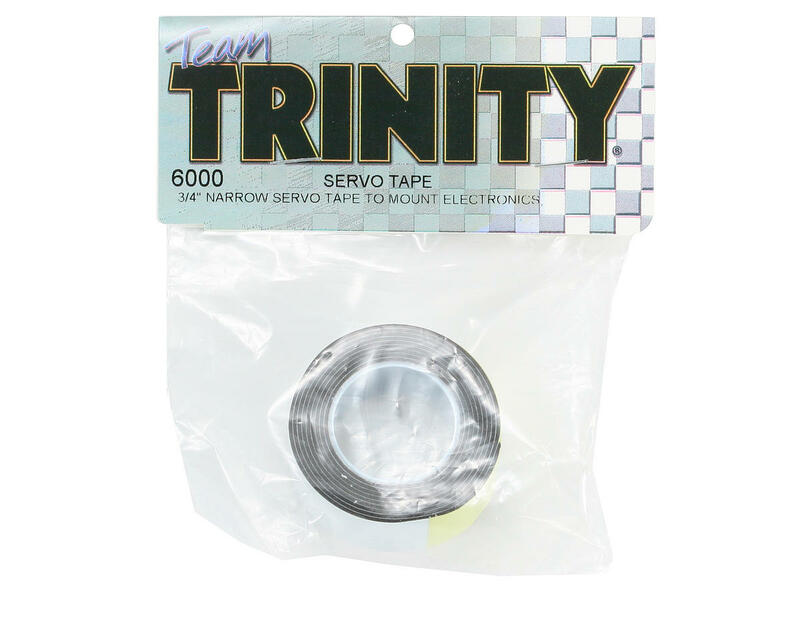 This is a roll of Trinity 3/4" (19mm) Narrow Servo Tape. 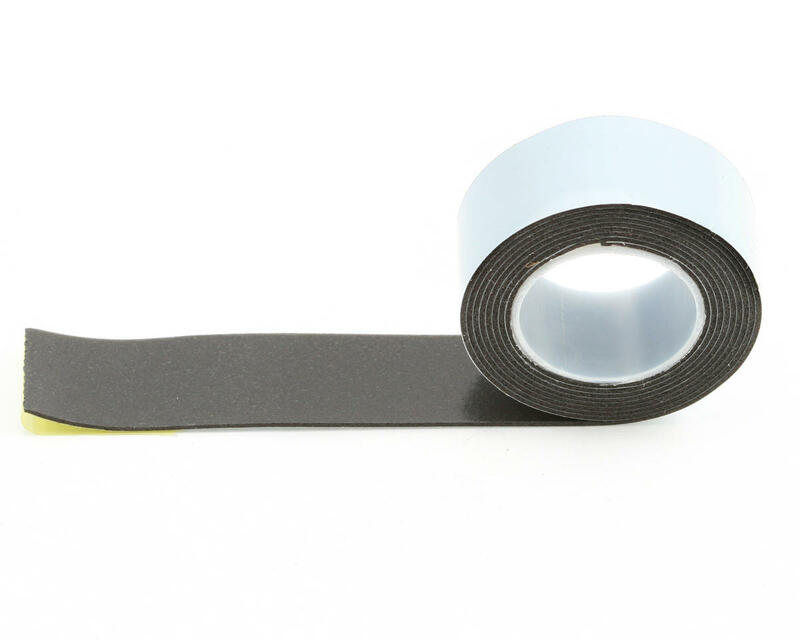 This tape features a double-sided sticky adhesive to secure receivers, ESC's, transponders and more. A must have for the tool box.